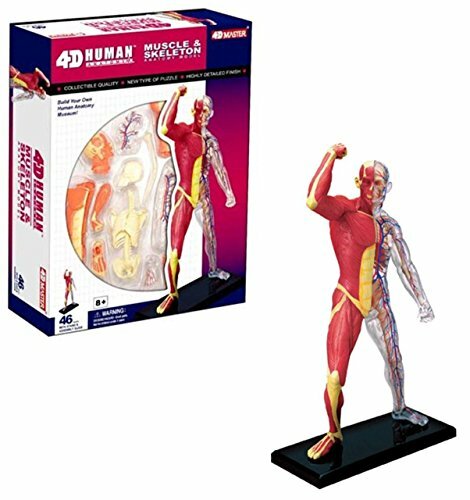 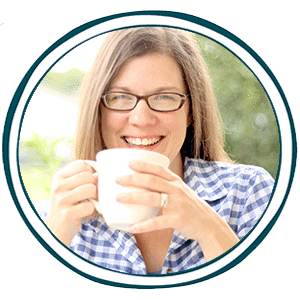 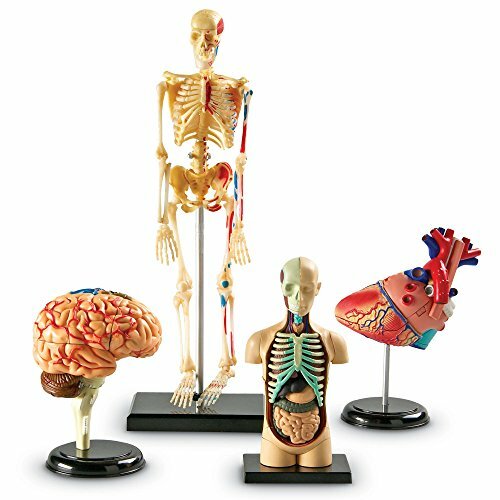 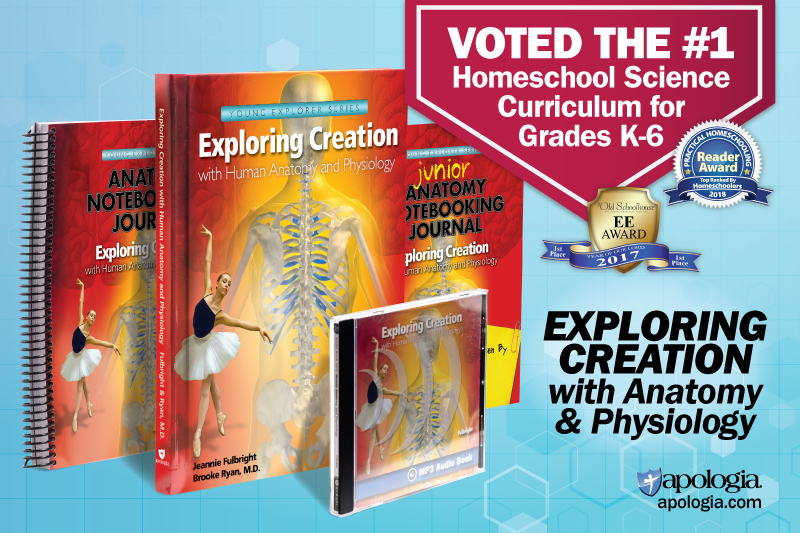 Are you learning about the human body in your homeschool? 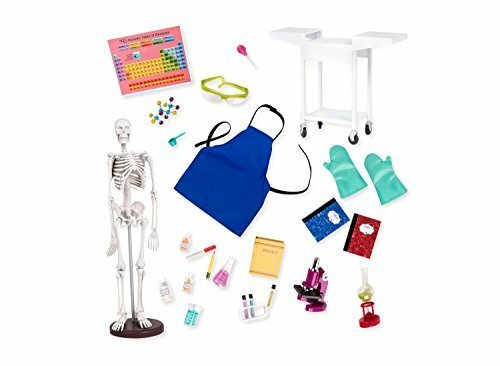 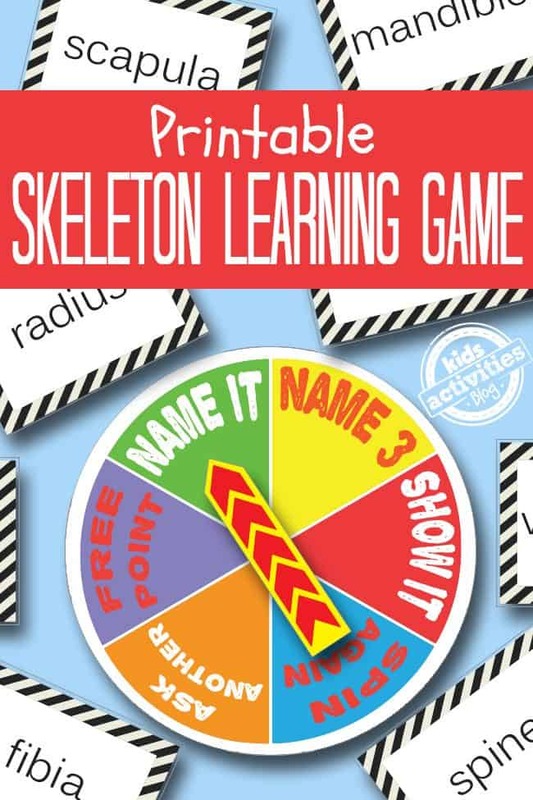 This printable game from web.kidsactivitiesblog.com will help your students learn all about the skeleton. 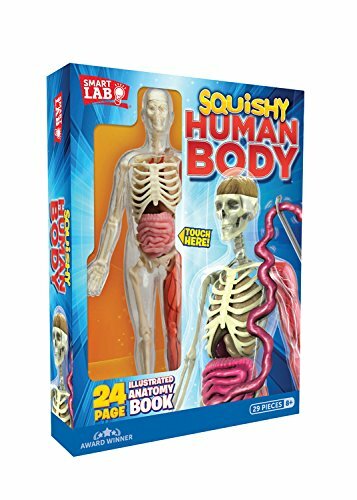 This game is perfect to use to make science fun. 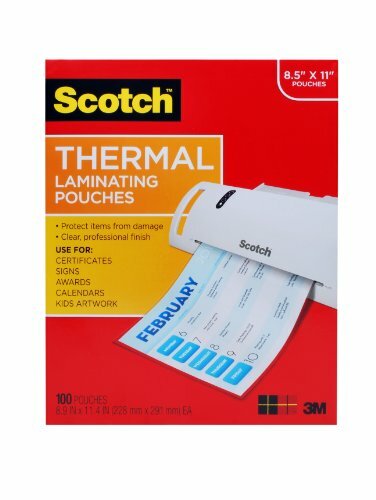 I would recommend getting a laminator so you can laminate the pages. 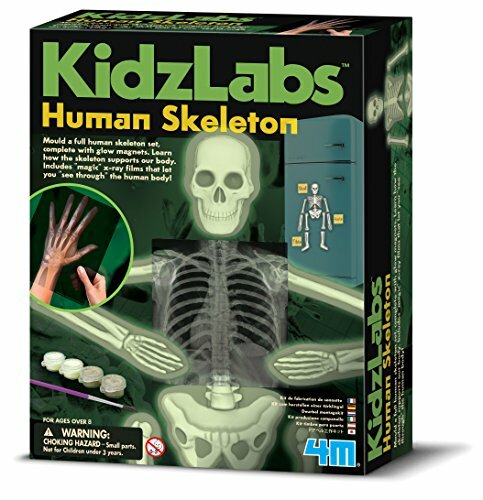 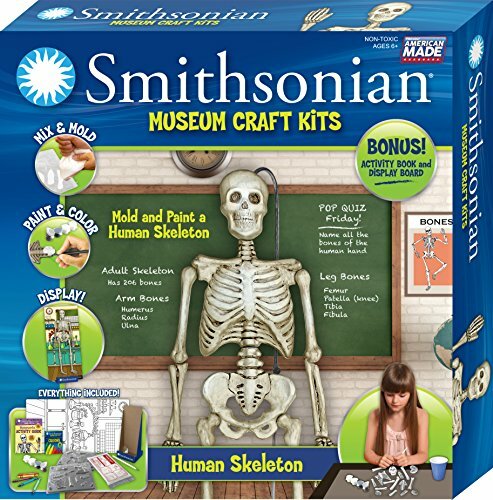 Find more FREE Human Skeleton Printables on our site.